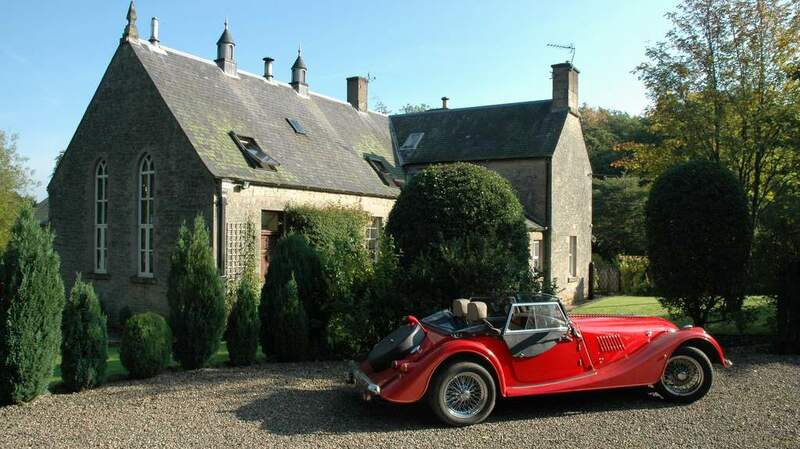 The Old School House B&B is the longest established 5 Star B&B in the Scottish Borders. 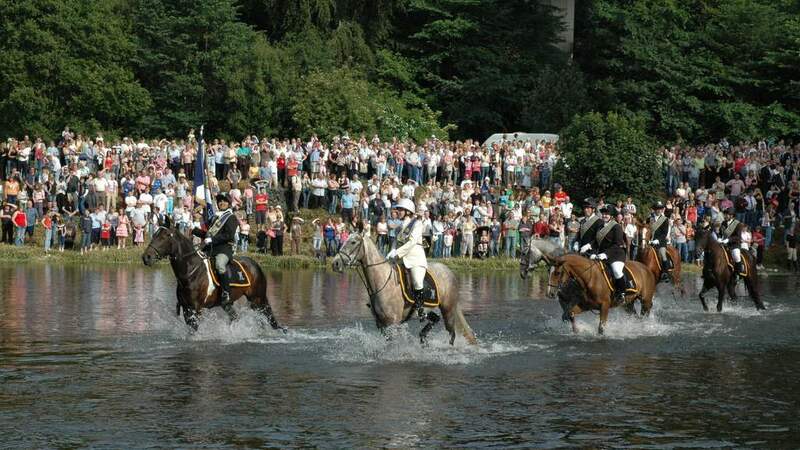 Located near the historic town of Jedburgh in part of Scotland famed for its beautiful ruined Abbeys such as Melrose and its romantic landscape which inspired writers such as Sir Walter Scott. 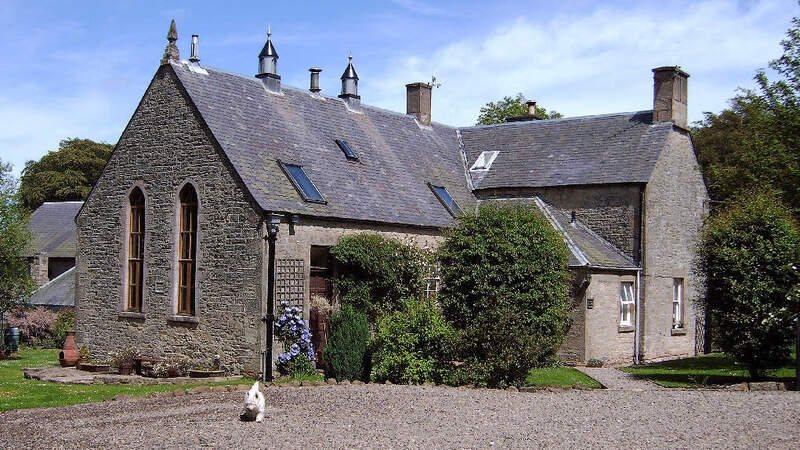 The property is a former Victorian School House built in 1845, which has been thoughtfully converted to offer elegant Bed and Breakfast Accommodation. The guest rooms reflect the previous purpose of the house, so the ground floor bedroom has music as its theme. 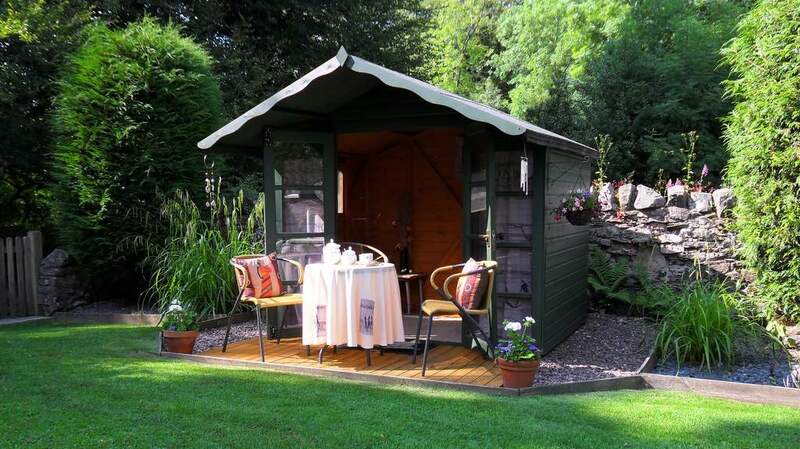 You can choose from either a double or a twin room in this characterful property. 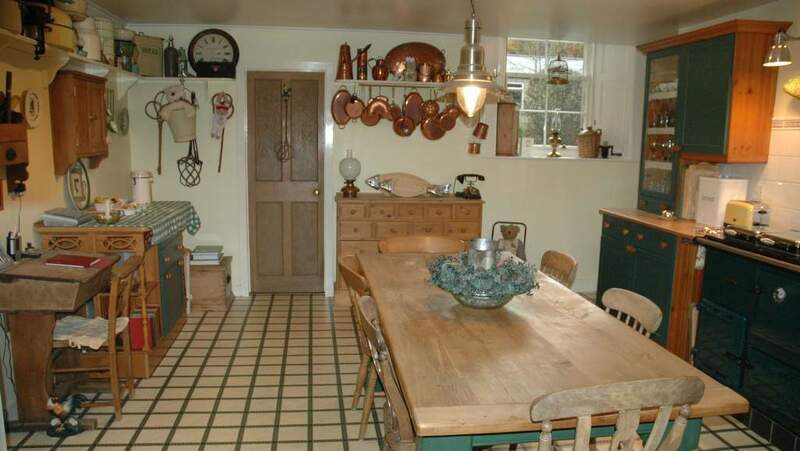 Breakfast is served in the farmhouse style kitchen, while 3 course evening meals are served in the minstrel gallery Dining Room. Menus are sourced from local producers and reflect seasonal growing in the area. Visitors can also relax in the guest lounge which is in the former Kitchen and Dining Room of the master's house. 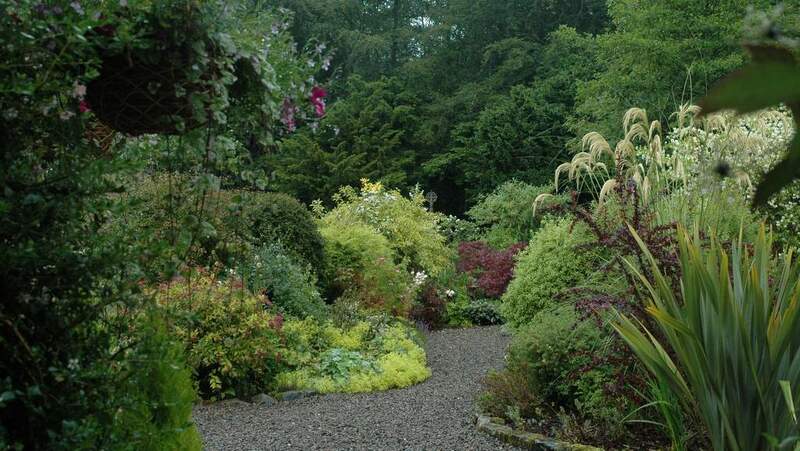 Guests are welcome to relax in the large garden with patios, a summer house and a rockery with a water feature. There is also access to the adjacent forest including an avenue of massive beech trees which were planted circa 1835. Dogs can be housed in the utility room (sorry no access to the bedrooms, dining room or lounge). No deposit is required. Payment before departure by cash, UK cheque or internet banking. No card facilities.